Lindsay Lohan reportedly caused another club feud with New York Ranger skaters Aaron Voros and Sean Avery at 1Oak. 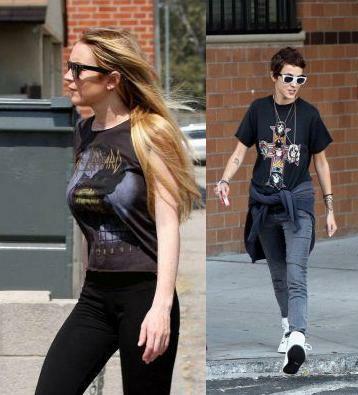 Lindsay Lohan has confirmed Hollywood’s worst kept secret: she is rally dating DJ Samantha Ronson. Lindsay Lohan, who blasted Sarah Palin on her political blog, was very open about her support for Barack Obama but the actress reportedly got a bit of a jolt from the Obama-Biden campaign. 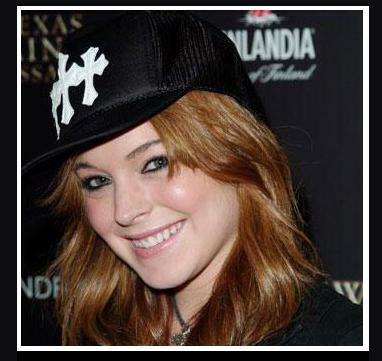 The morning after her 22nd birthday party, Lindsay Lohan opened up about her wishes for the new year.